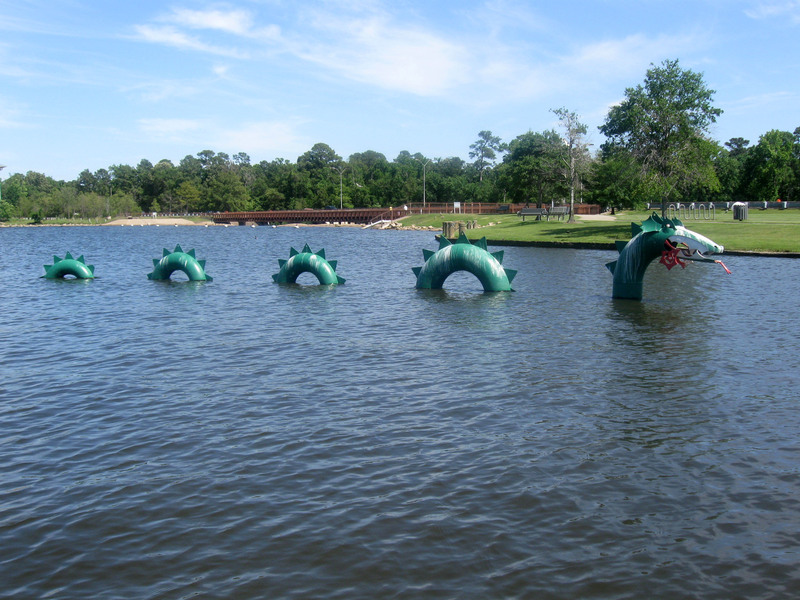 The Lochlands Monster | Albert Moyer, Jr. I took this photo riding along Lake Woodlands. Hence the hybrid name, LochLands Monster.